Shopleadly applies the smartest e-commerce technology to make the consumer shopping experience easy, efficient and fun: find the ideal price for Palladium Satin at the ideal store. Compare prices and browse Palladium Satin at all the leading online stores in United States. Find the cheapest & discount price. 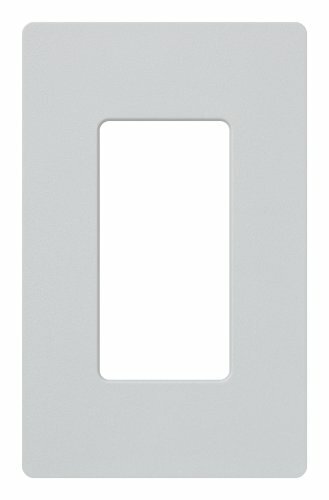 Lutron SC-2-PD Claro-Palladium collection 2-Gang Wallplate in Palladium. 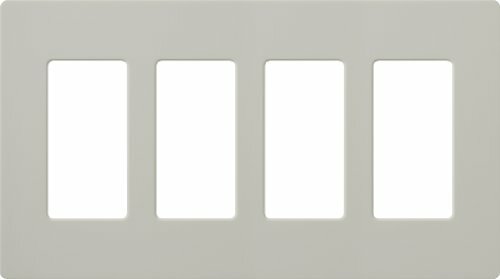 This item is 4.69"H x 4.75"W.
Lutron SC-3-PD Claro-Palladium collection 3-Gang Wallplate in Palladium. 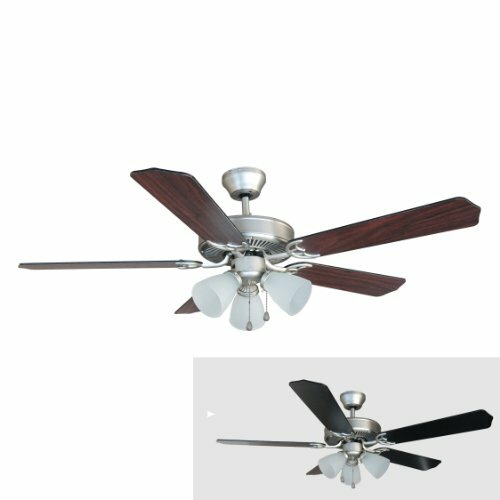 This item is 4.69"H x 6.56"W.
The Palladium 52-Inch Triple Mount Ceiling Fan has two fan blade colors. The 5-blades are reversible and are Black or Cherry. The body of the fan is Satin Nickel. The fan uses 3 60-Watt Bulbs and has 3 frosted glass lights. 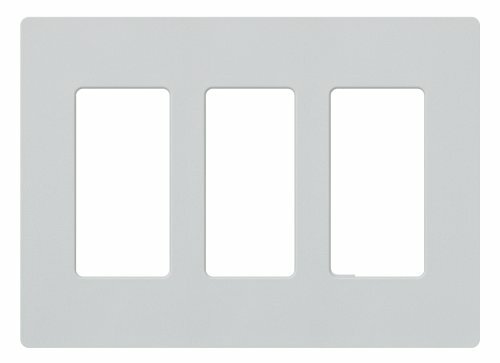 Lutron SC-1-PD Claro-Palladium collection 1-Gang Wallplate in Palladium. 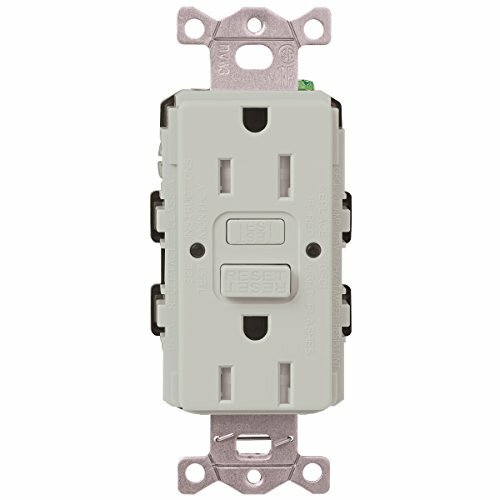 This item is 4.69"H x 2.94"W.
Coordinate your lighting controls and switches with receptacles to complement your decor. This receptacle has a test/reset button but also automatically checks every 30 seconds to see if it everything is functioning properly. There is an LED indicator that will turn red if the unit is no longer working as it should. There is also a tamper resistant shutter mechanism to prevent someone from sticking something into the receptacle and causing injury. Installing a receptacle is easy and can be done in as little as 15 minutes. Coordinating wallplate not included. Lutron SCR-15-PD Claro-Palladium collection 15Amp Receptacle in Palladium. This item is 4.69"H x 2.94"W. The voltage is 120 volts. Lutron SC-PJ-PD Claro-Palladium collection Telephone Jack in Palladium. 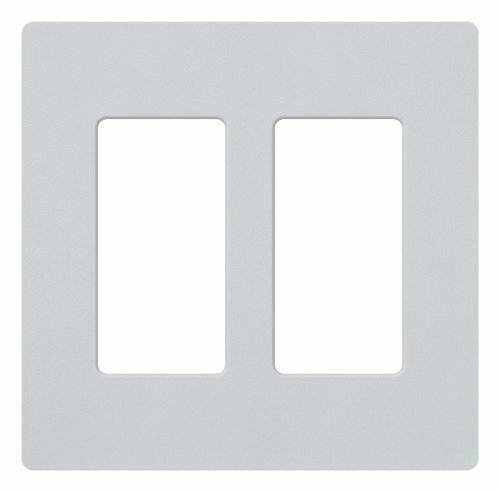 This item is 4.69"H x 2.94"W.
Coordinate your lighting controls and switches with receptacles to complement your decor. This receptacle has a tamper resistant shutter mechanism to prevent someone from sticking something into the receptacle and causing harm. Balance the elements of color and texture in a room with controls that seamlessly pull everything together. Claro accessories are perfect for every room of your home. Available in 20 Satin Colors, your receptacles become beautiful accessories that let you coordinate and customize the look of each room in your home. Installing a receptacle is easy and can be done under 15 minutes. Satin Colors wall plates are a simple and elegant solution designed to match your existing designer opening dimmers, switches and accessories. They feature a clean appearance with no visible screws and mount flush to the wall. These wall plates are oversized to hide gaps around wall boxes and attach securely and snugly in place regardless of the wall condition. Satin Colors wall plates coordinates with Lurton dimmers and switches, receptacles and other accessories and are easy to install. Simply separate the front and back plates, attach the back plate to the wall with the screws provided and snap on the front plate for a clean and sophisticated look in just minutes. Available in 20 Satin Colors, your wall plates, wall controls and receptacles become beautiful accessories that let you create, coordinate, accent, blend and balance to express your true style. Satin Colors pair beautifully with a variety of materials, including solid surfaces, laminates, tile and wall coverings to enhance your decor. Customers who bought Palladium Satin also bought 600n Laser Printer, Japanese Bonsai, Erin Single - you may also be interested in these popular shopping ideas.